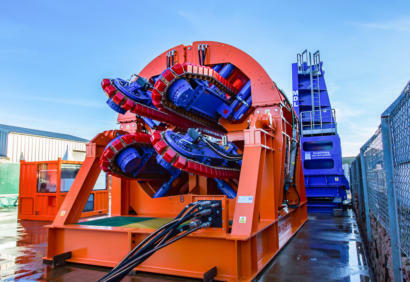 Maritime Developments has been awarded a steel pipe handling project in shallow water on the US West Coast. 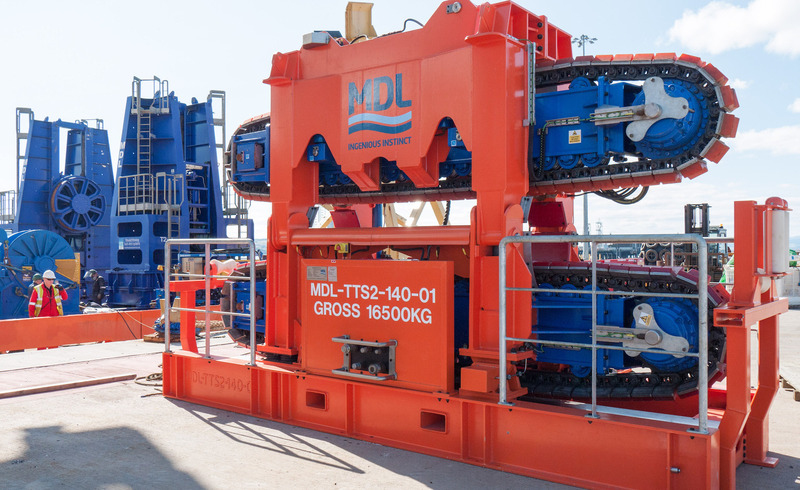 The project will utilise MDL’s 25Te, 2-track tensioner (MDL TTS-2/140) to handle an 8” steel pipe as part of a horizontal directional drilling project (HDD). 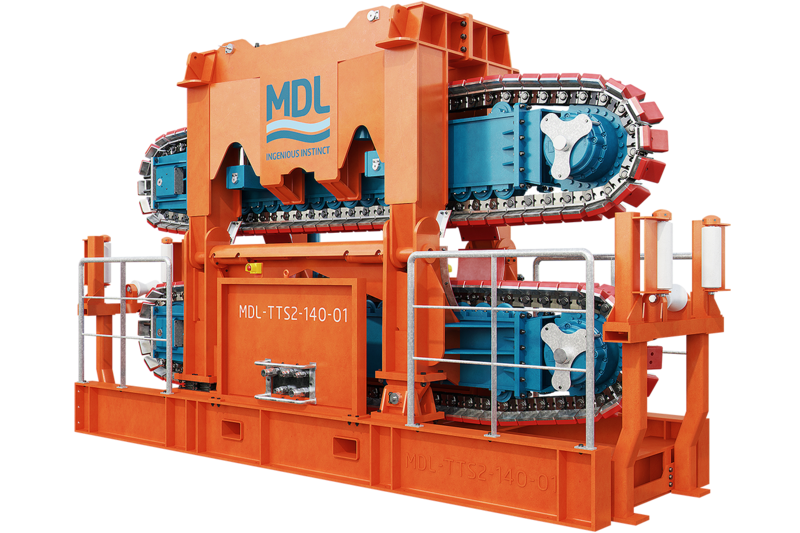 MDL personnel will be on-site to provide project support and operation of the tensioner. 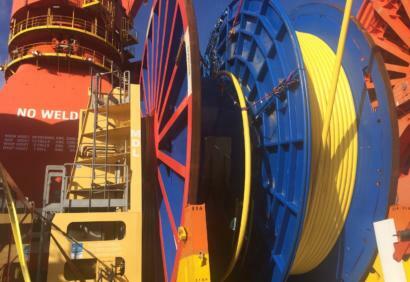 The project is set to install 1.9km (1.2 mile) of pipe and conclude in the summer.